Are you watching “Strictly Come Dancing” and wish you could try that? About to get married? left sitting all night? 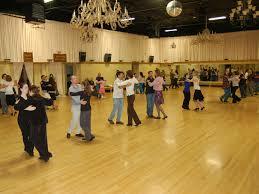 Why not try our Beginner Ballroom Dancing Classes?